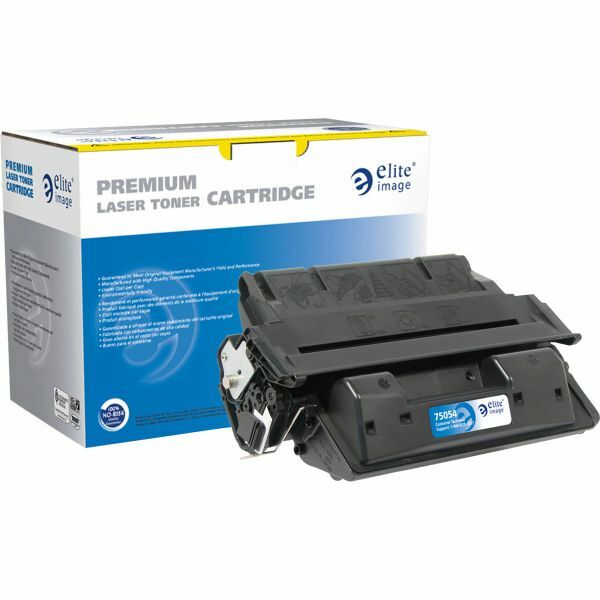 Elite Image Remanufactured HP Toner Cartridge - Replacement toner cartridge for Hewlett-Packard LaserJet 4000, 4050 Series offers crisp, black text and fine resolution at dramatic savings. 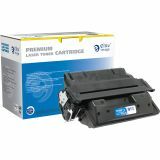 Manufactured with new aftermarket components, ultra fine particle toner, and a sealing process that ensures a leak-proof cartridge. This cartridge will meet and exceed your expectations. Yields 6,000 pages. Elite Image is ISO certified.